Happy Monday everyone – I hope you all had a wonderfully fun and relaxing weekend! The Made It entries are coming in fast & furiously, so sit back and enjoy…. The first one was inspired by the artist Hundertwasser whose use of colour will leave you weak at the knees – all Jill’s hard work truly captures his bright and bold style . The second throw was inspired by a “Happy Heart” challenge and too has an “arty” look to it. 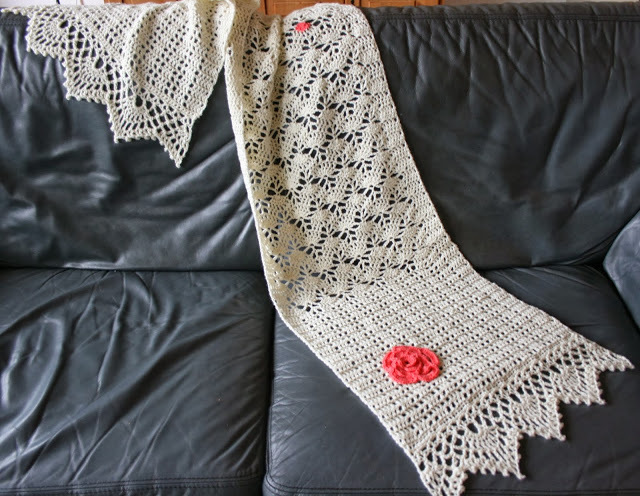 Both amazingly beautiful and inspirational throws!! Which is your favourite??? 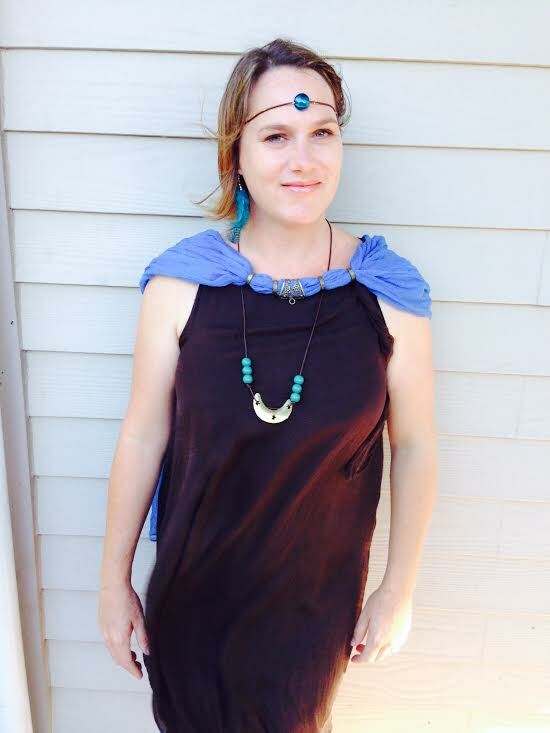 Wooohoooo FREE PATTERN!!!! 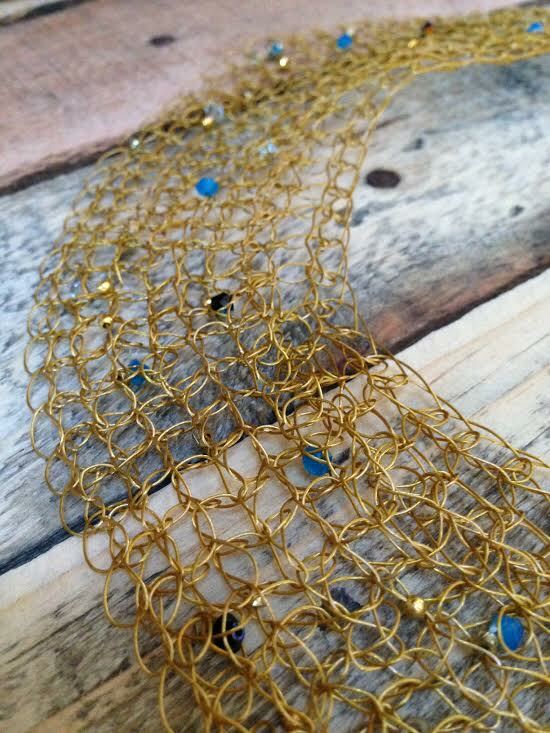 Thank you to Jackie from Knitting With Heart for not only entering her ADORABLE Sweetie♥ Knit♥Heart (ring and bracelet) into the Made It challenge but for sharing her pattern with us. (Click on the link of pic to download). I love them as pictured above over a pair of gloves, very chic! Wowwee, what a colour fest and complete visual treat! I must say, the Patchwork blanket speaks to my very soul – the colours are delicious and the circle & squares have me utterly mesmerized. 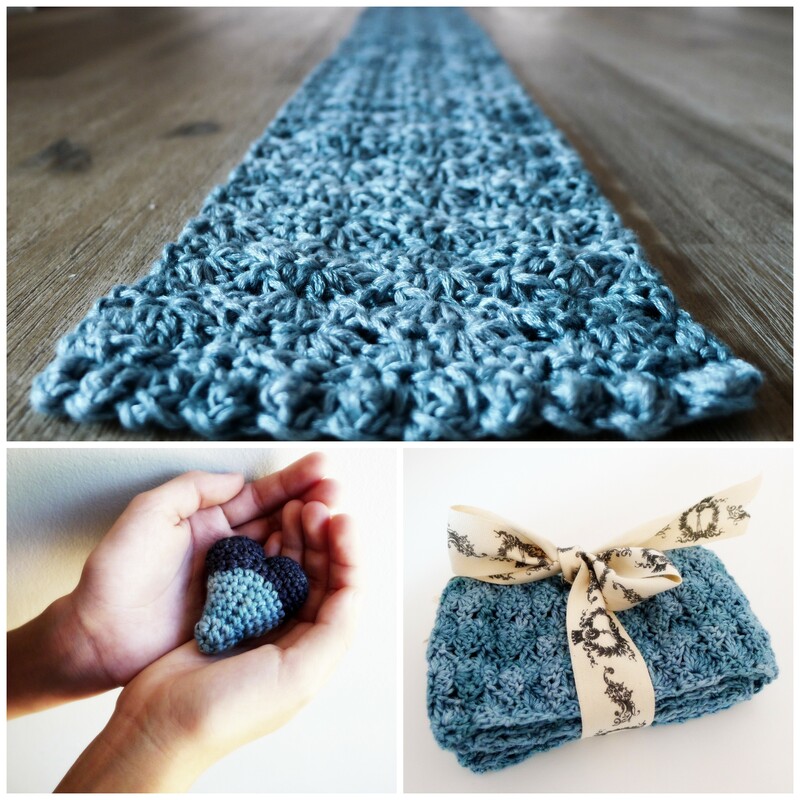 I adore her Indigo scarf with the beautiful bobble stitch, crocheted using Vinnis Serina, a soft silky bamboo – click on the post of the pattern and a link to an Invisible Double Knot. And staying with beautiful stitches, this Vintage Fan Ripple stitch is pure heaven – looking forward to seeing that throw too, Magda! Looks like we’ll be saying Bon Voyage to the lovely Pigtails as she and her intrepid family leave SA for Qatar! THANKFULLY, the world is a WiFi village and we’ll have loads of fun keeping updated with new adventures and new crochet! Thanks for stopping by everyone, will be back soon with more! Hello lovelies, hope your pre-festive season is relaxed, breezy and all under control. HAHAHAHAHAHAH pfffffft…I know. As if! *falling in love* Simply stunning! These adorable Christmas stockings bring back memories that I don’t think are even mine. Maybe I’ve watched too many idyllic Christmas movies, who knows, but these beauts make me feel super nostalgic. 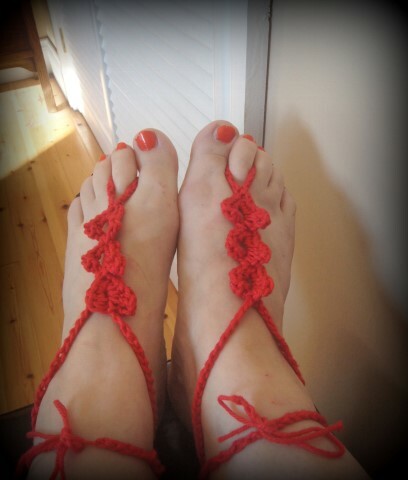 The elf toes, the tiny bells, the red & white pin stripe, the NAMES….absolutely fantastic! Another gorgeous make by Lucie is this linen hanging heart, completely with a shower of beautiful buttons and trimmed with pretty hessian – a gift for a friend! You HAVE to read the full post, if you haven’t already, for a very entertaining tale of a night out – sounded like a lot of fun! I do have a question though…what on earth is an “orangery”?!!! A very far-from-daft idea indeed!!! So what is it you ask? This pretty stripy sock is *an ingenious* solution to that annoying clunking sound that something metal make while rolling around at the back of the car! It’s a DE-ICER holder of course!!!! Click in the link for more pics. And because December is the 12th month, so how about 12 luscious balls of lovely Vinnis Colours Serina in 100% Bamboo in an array of awesome colours….. hmmmm? I’ll be back with more in a bit – in the meantime, to enter the challenge click on the PINK LINK to add yours! November Made It – Friends old and new! Hello! 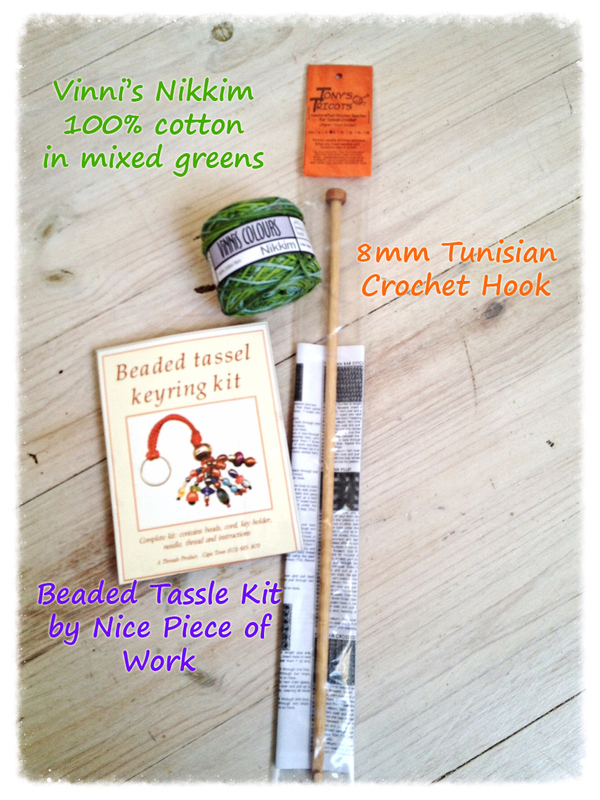 Hope you are all well in the land of BLOG ‘n CRAFT! Right, on with the show – have a lovely look at these next 3 entries! 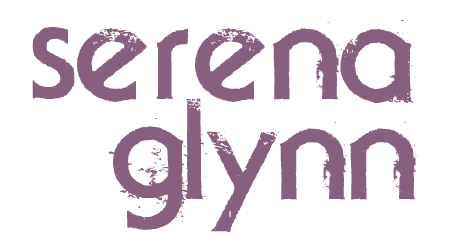 Meet another new comer, the lovely Jenn from Colour ‘n Cream. Not only does her blog name sounds edible, just look at this all this yumminess. 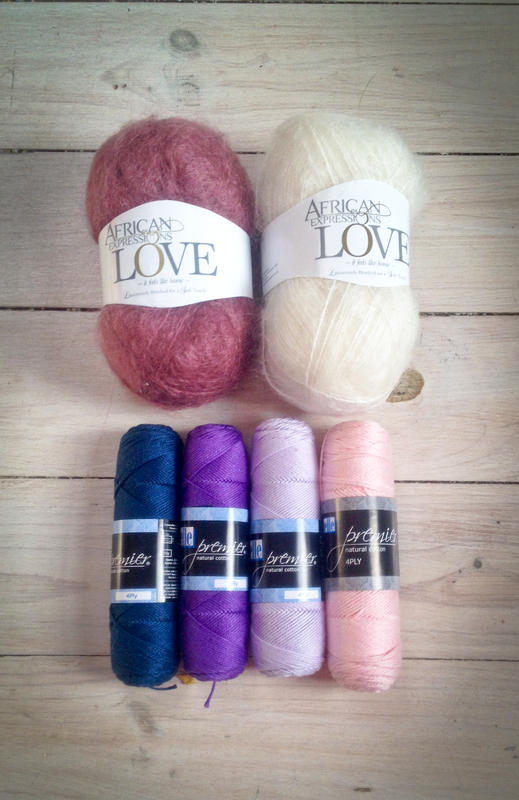 This beautiful blanket was crocheted using cottons in the most delicious colours…soft, creamy pastels…ah. The border is sooooo sweet too!!! 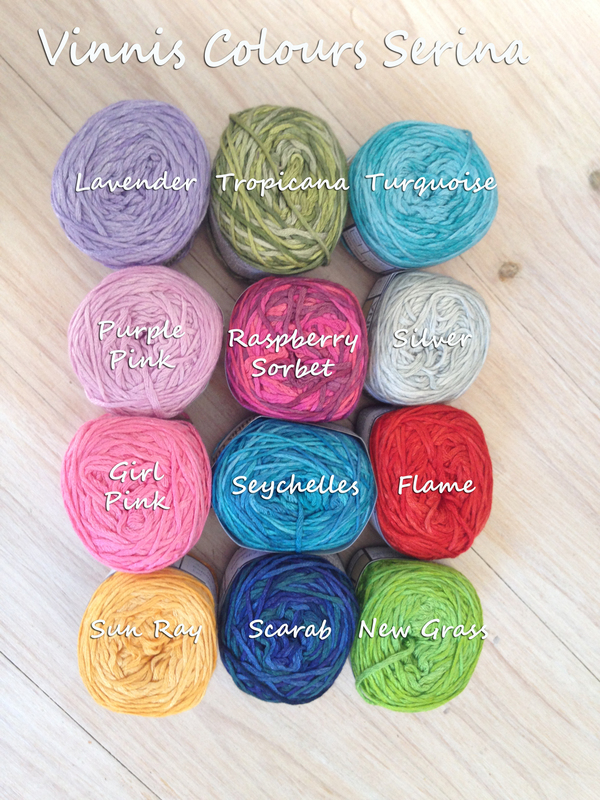 And if this is not enough to satisfy your appetite for colour, just carry on browsing Jenn’s blog! It was hard to choose which picture to display here (I went for the same one that Alyssa chose) because once you get up close to these teeny tiny little safari animals sitting alongside these luscious stripes of orange, lilac and mint will you truly get to see how much thought, work and detail went into the making of this sensational baby quilt! Please pop over and visit Alyssa from Measure & Slow and see for yourself….the quilt is also has the cutest backing ever!! WOWEEE, the standard just keeps on getting better, don’t ya think! I’ll be back tomorrow with more amazing entries. 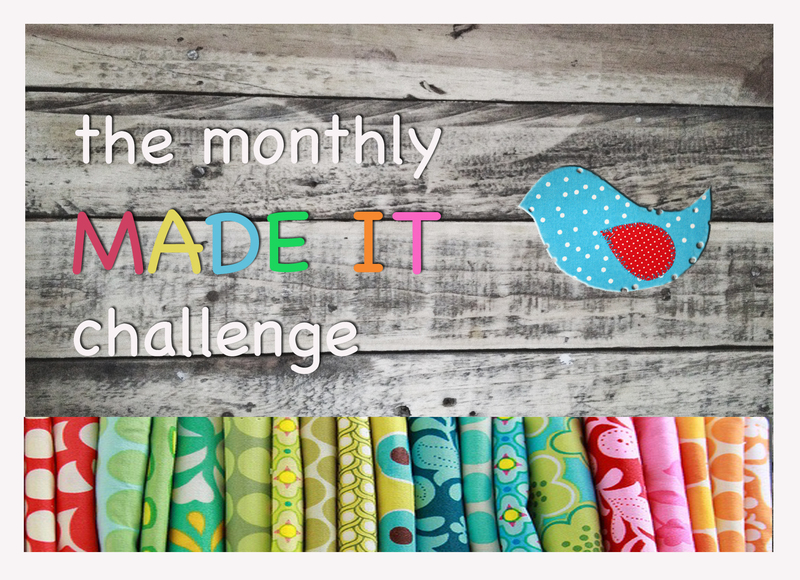 November Made It Challenge PRIZE….and it’s a goodie! 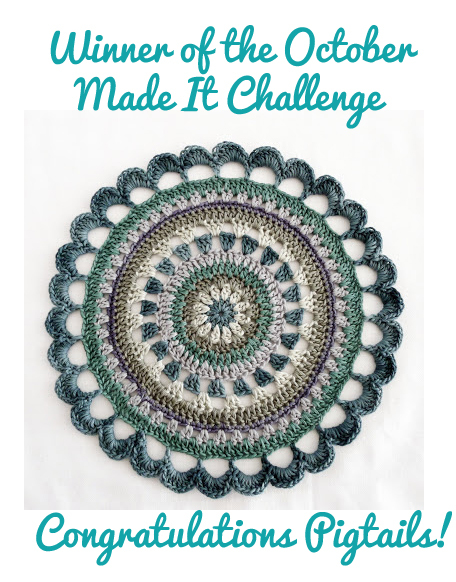 The October MADE IT challenge has a brand new WINNER! Your prize will be whizzing it merry way to you very soon – enjoy! 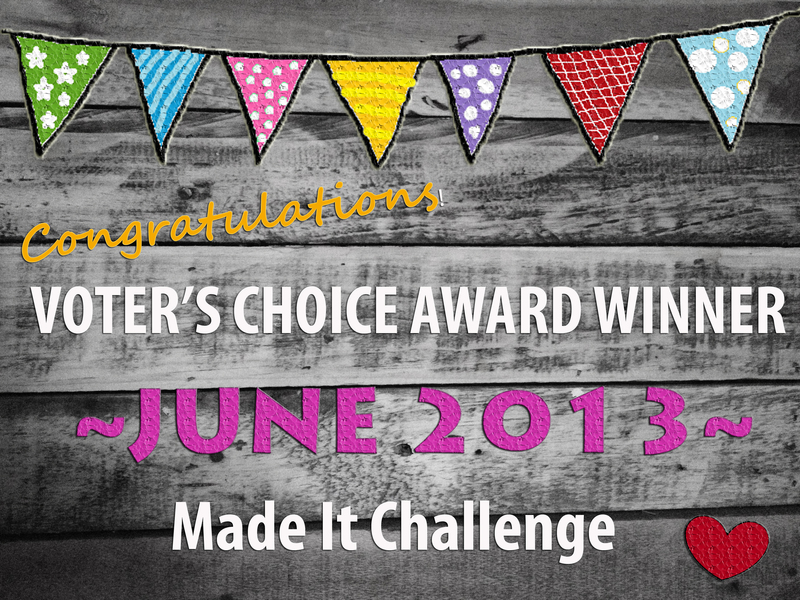 Now for the Made It Challenge Voter’s Choice Badge……. Thank you to EACH of you for entering. 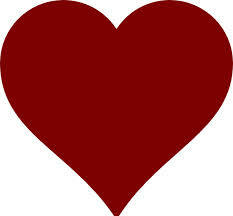 To all our wonderful regulars, you gals absolutely ROCK! And to all our new comers, THANK YOU for joining in letting us get to know you, I hope you’ll stay!! Thank you ALL too for taking the time to VOTE – the appreciation & the love shown to all entries was incredibly encouraging! 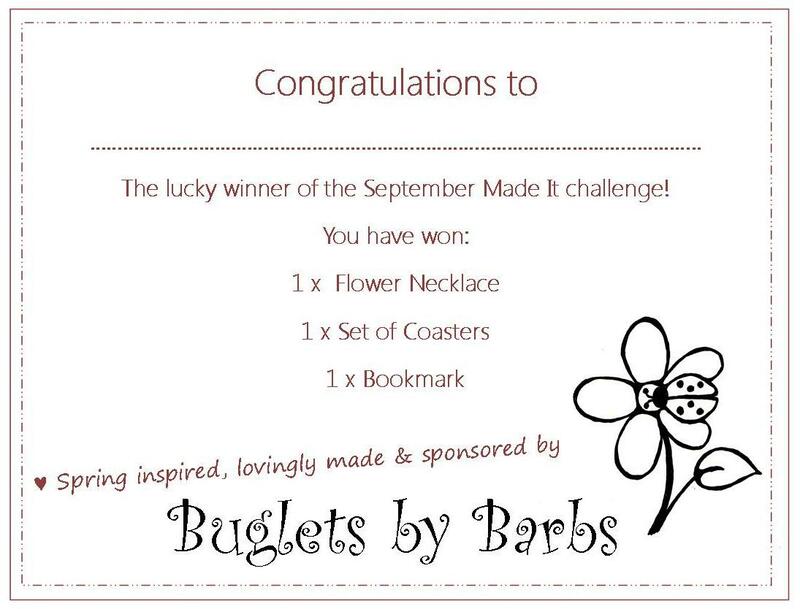 What a stunning collection of entries we’ve had – I hope you all enjoyed the challenge as much as I have! Hello and thank you to all who’ve voted so far….I know, I KNOW…I’m finding it tough too! 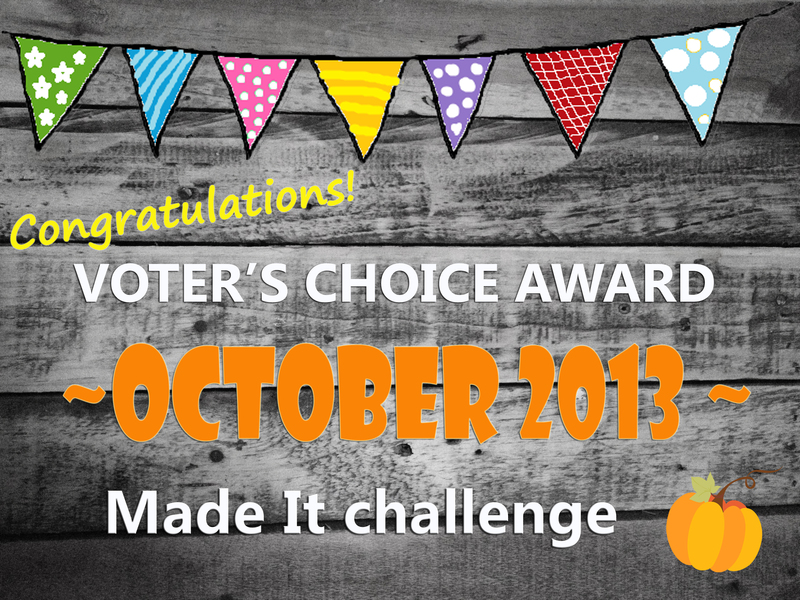 The entry with the MOST VOTES will be awarded with the Made It Challenge Voter’s Choice Badge for October to wear on their own blog or tape to their wall – whichever!